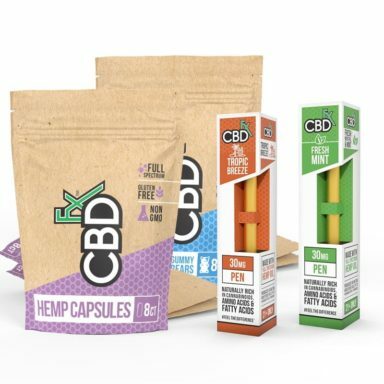 The Volcano Digital is one of the most renowned, well-respected and advanced essential oil and herbal extract vaporizers offered on the market today. 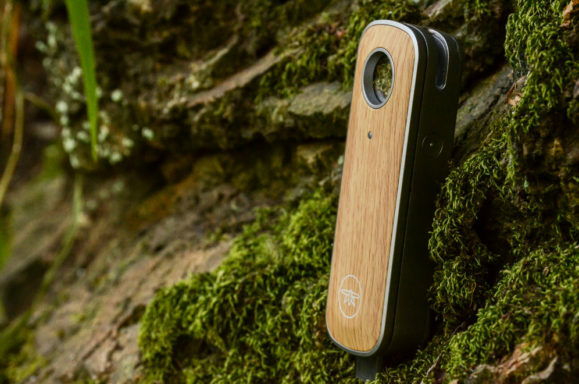 The Volcano Digital vaporizer, through its patented technology removes toxins and other harmful byproducts through a vaporizing process which intensifies the effects of the active ingredients released through the vapor by approximately 75 percent. The customer’s preferences and requirements were taken into consideration when developing the Easy Valve. The Easy Valve is characterized by very easy handling and minimal maintenance work. Attaching a new balloon to the valve is no longer required, as the Easy Valve comes as a ready to use valve balloon unit including mouthpiece. Once the Easy Valve can no longer be used, you simply replace the old with a new one. The starter set is delivered with 5 Easy Valve balloons and the appropriate filling chamber. The Easy Valve filling chamber is cleaned and re-used. The Solid Valve is the standard valve and sold has sold in the tens of thousands. One can choose its individual balloon size as the Solid Valve Set comes with a box of 3 meters of balloon material. Using the Solid Valve, the replacement of the balloon is kind of tricky and needs some experience, but the Solid Valve provides a less expensive long-term option, as the balloon material can be bought for a reasonable price. The Volcano Digital Vaporizer, which utilizes the same smooth cone structure, through its patented technology removes toxins and other harmful byproducts (i.e., tars and other carcinogens) through a vaporizing process which intensifies the effects of the active ingredients released through the vapor by approximately 75 percent. The German hand-crafted Volcano employs technology which circulates air enriched with the active ingredients of the substance vaporized into a balloon through a valve, until the balloon is filled. After the balloon is inflated the valve can be completely detached and separated from the device. 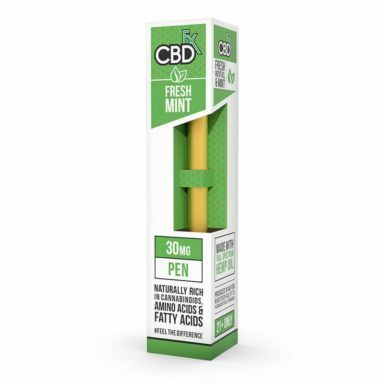 The contents of the balloon can then be safely and comfortably enjoyed completely independent from the vaporization process. The balloon allows for vapor storage for up to 8 hours. Each Volcano Vaporizer is covered with a 3 Year Manufacturer Warranty on the Heating Element and Electronics. The new Volcano Digital Vaporizer provides a prominent fully customized digital temperature LED display which immediately and precisely informs the user of the desired and actual operating temperature. 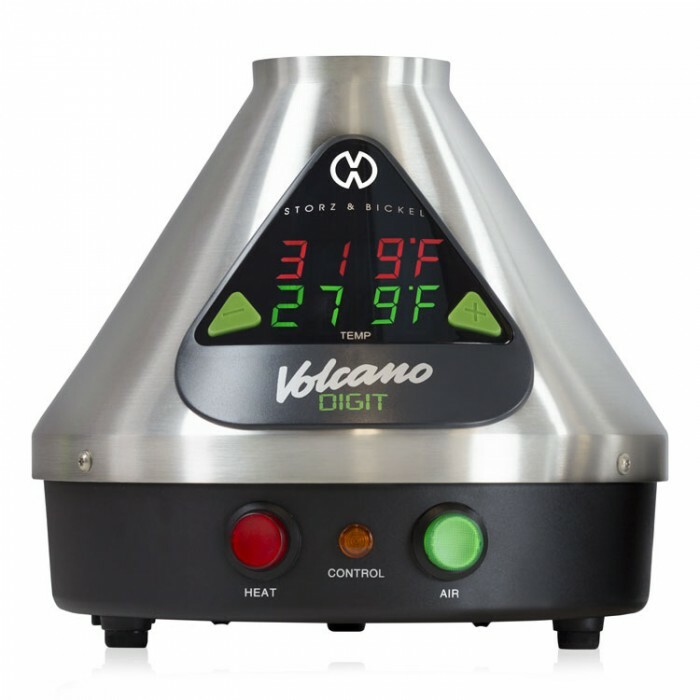 The temperature on the Volcano Digital Vaporizer ranges between 104 and 446 degrees Fahrenheit. Considering the temperature accuracy provided through the precision advanced electronic air temperature control and the built-in air filtration system, the Volcano Digital Vaporizer is the premiere choice for the true connoisseur.